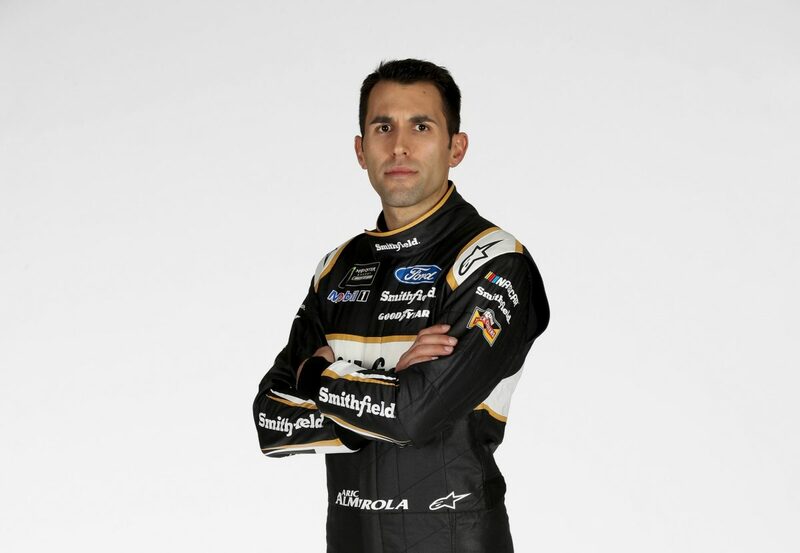 The 2018 Monster Energy NASCAR Cup Series kicks off at Daytona (Fla.) International Speedway with the 60th running of the Daytona 500 with Aric Almirola piloting the No. 10 Smithfield Ford Fusion for Stewart-Haas Racing (SHR). This year marks the 11th season behind the wheel of a stock car in NASCAR’s most elite series for the native of Tampa, Florida.